I would like to tell you that your blog is refreshing and I love your handwriting. It’s beautiful. 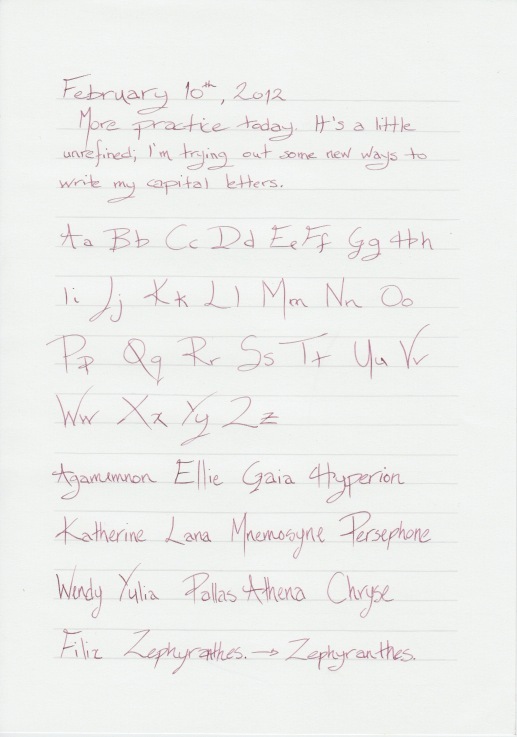 Inspires me to be more whimsical with my handwriting. Well, printing. Instead of the block letters, I’m going to attempt more flourishes on the tips. I love the new K!